Home / photo / The Governor of Manipur, Dr. Syed Ahmed calling on the Prime Minister, Shri Narendra Modi, in New Delhi on May 28, 2015. 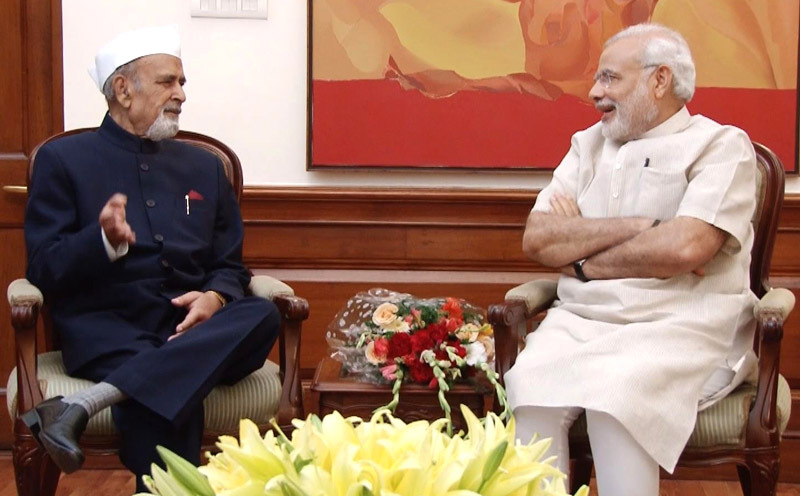 The Governor of Manipur, Dr. Syed Ahmed calling on the Prime Minister, Shri Narendra Modi, in New Delhi on May 28, 2015. The President, Development Bank of BRICS Countries, Shri K.V. 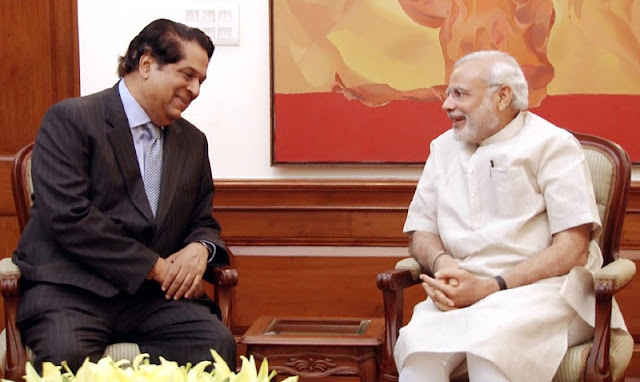 Kamath calls on the Prime Minister, Shri Narendra Modi, in New Delhi on May 28, 2015. The Head of KKR Global Institute, Gen. (Retd.) 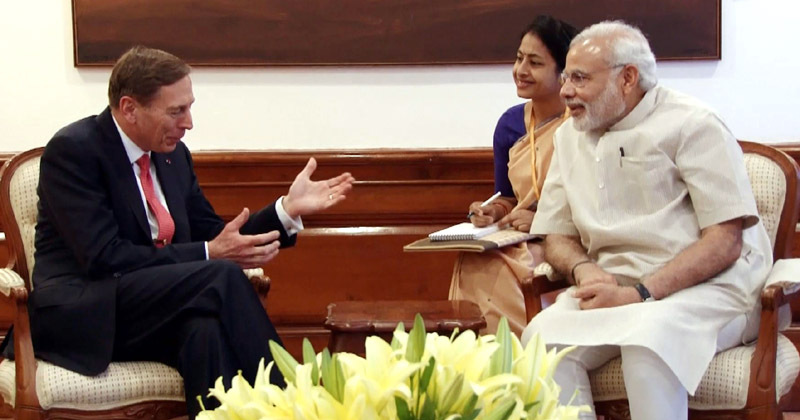 David Petraeus calls on the Prime Minister, Shri Narendra Modi, in New Delhi on May 28, 2015. A farmers delegation calling on the Union Minister for Finance, Corporate Affairs and Information & Broadcasting, Shri Arun Jaitley, in New Delhi on May 28, 2015. The Minister of State for Culture (Independent Charge), Tourism (Independent Charge) and Civil Aviation and Chairman, BOG-IITTM, Dr. Mahesh Sharma and the Vice Chancellor, Indira Gandhi National Tribal University, Amarkantak, Madhya Pradesh, Prof. T.V. 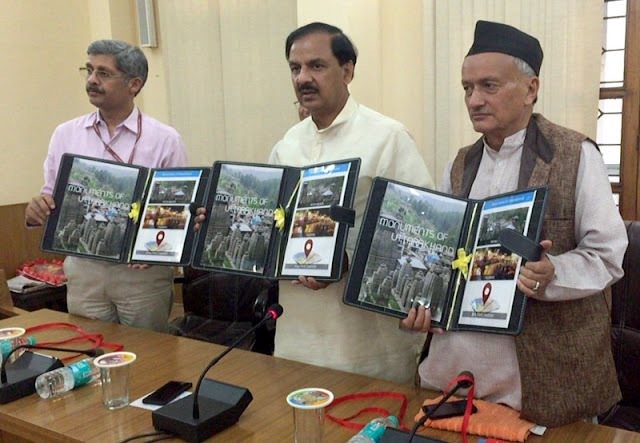 Kattimani exchanging the signed documents of an MoU, in New Delhi on May 28, 2015. The Secretary, Ministry of Tourism, Dr. Lalit K. Panwar is also seen. The Union Minister for Human Resource Development, Smt. Smriti Irani releasing the UGC Faculty Research Programme – Third cycle for faculty appointment, in New Delhi on May 28, 2015. 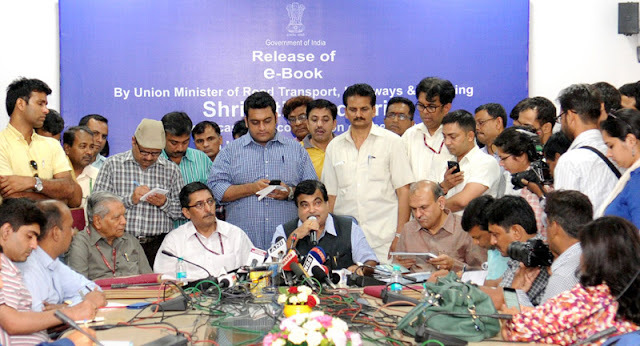 The Union Minister for Road Transport & Highways and Shipping, Shri Nitin Gadkari addressing after releasing the e-Book of his Ministries, on the completion of one year of the NDA Government, in New Delhi on May 28, 2015. The Secretary, Ministry of Road Transport and Highways, Shri Vijay Chibber and the Secretary, Ministry of Shipping, Shri Rajive Kumar are also seen. The Union Minister for Food Processing Industries, Smt. Harsimrat Kaur Badal lighting the lamp at the inauguration of the North East Mega Food Park, at Nalbari district, Assam on May 28, 2015. 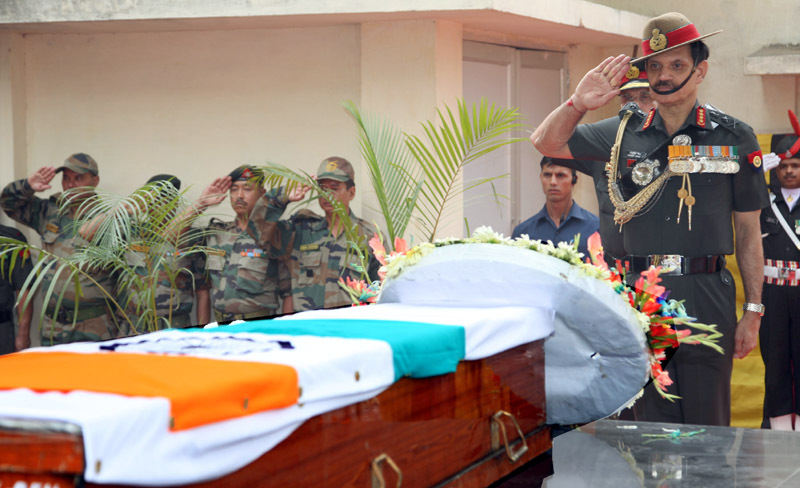 The Chief Minister of Assam, Shri Tarun Gogoi and the Minister of State for Home Affairs, Shri Kiren Rijiju are also seen. 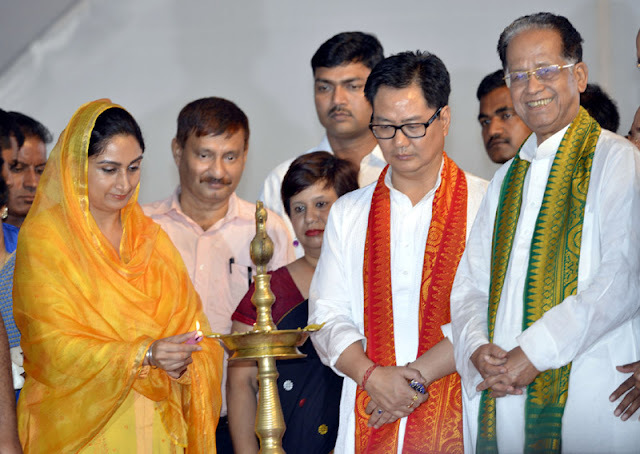 The Minister of State for Home Affairs, Shri Kiren Rijiju addressing at the inauguration of the North East Mega Food Park, at Nalbari district, Assam on May 28, 2015. The Union Minister for Food Processing Industries, Smt. Harsimrat Kaur Badal and other dignitaries are also seen. 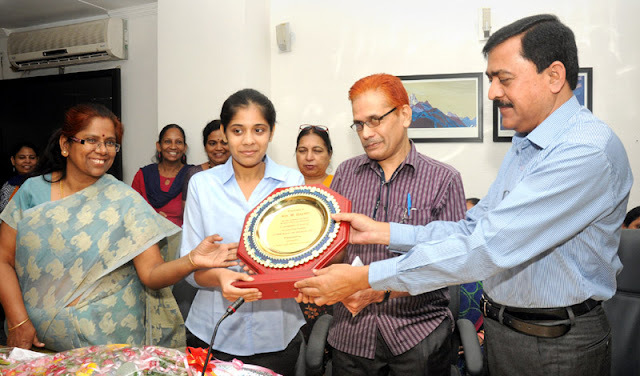 The Secretary, Ministry of Rural Development, Shri J.K. Mohapatra presenting a trophy to Kumari M. Gayatri (D/o Shri S. Mohan, Assistant, Ministry of Rural Development) in recognition of scoring All India First Position in CBSE Board 12th Standard -2015, in New Delhi on May 28, 2015. 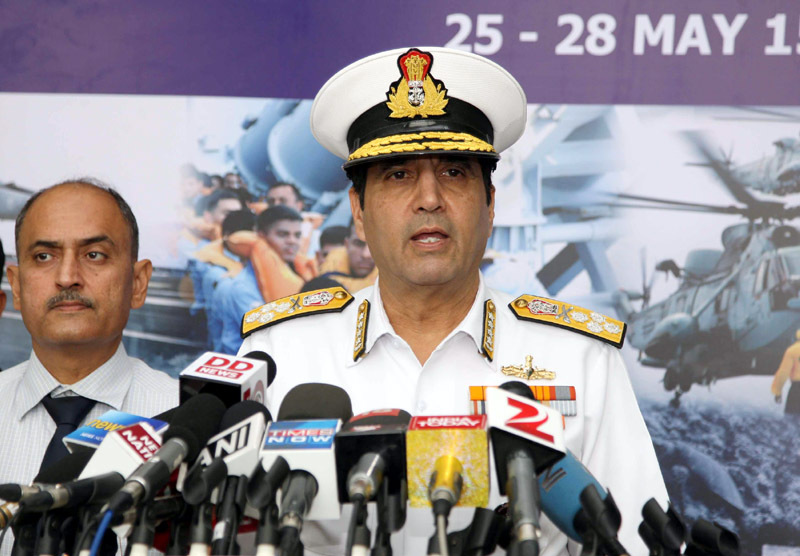 The Chief of Naval Staff, Admiral R.K. Dhowan interacting with the media at the concluding session of the Naval Commanders’ Conference, in New Delhi on May 28, 2015. 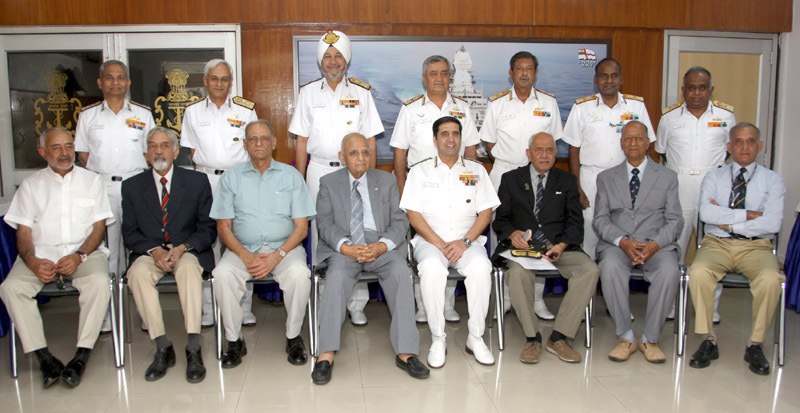 Ex Chiefs with the Chief of Naval Staff, Admiral R.K. Dhowan and top Naval Commanders at the ‘Conclave of Chiefs-2015’, on the sidelines of the Naval Commanders’ Conference, in New Delhi on May 28, 2015. The Chief of Army Staff, General Dalbir Singh paying homage to mortal remains of Late Rifleman Bishal Gurung of 3/1 GR (martyred in Thangdhar Sector in Kashmir on 25 May 2015), in New Delhi on May 28, 2015. The Editor, Praja Pragathi Daily & Pragati TV, Shri S. Naganna addressing the inaugural session of “Vartalap: Workshop for Rural Media Journalists”, at Tumkur district, Karnataka on May 28, 2015. The Union Minister for Human Resource Development, Smt. Smriti Irani launching the new and revamped website of the National Council for Teacher Education’s (NCTE), in New Delhi on May 28, 2015. The Prime Minister, Shri Narendra Modi chairing a high-level meeting to review the preparations for International Yoga Day, in New Delhi on May 28, 2015. The Minister of State for Culture (Independent Charge), Tourism (Independent Charge) and Civil Aviation, Dr. Mahesh Sharma launching the mobile app. on ASI protected monuments of Uttarakhand and documentary on Jageshwar group of Temples, at Haldwani, in Uttarakhand on May 28, 2015. The Minister of State for Culture (Independent Charge), Tourism (Independent Charge) and Civil Aviation, Dr. Mahesh Sharma at the launch of the mobile app. on ASI protected monuments of Uttarakhand and documentary on Jageshwar group of Temples, at Haldwani, in Uttarakhand on May 28, 2015.